While growing up with dreams of becoming a career author, I have lived in my head the whole reading at a bookshop thing, countless times. As a reader, I have been to my fair share of book readings. Apparently, most of you have not. 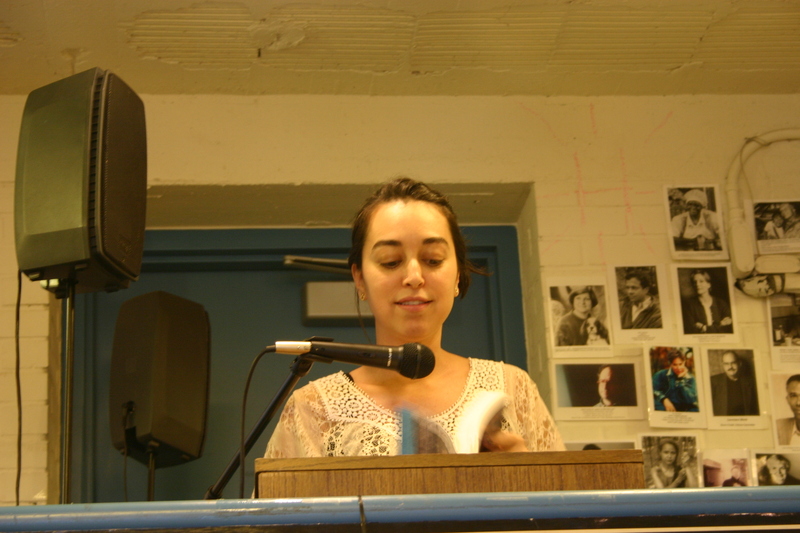 Book readings are a traditionally low-attendance affair. 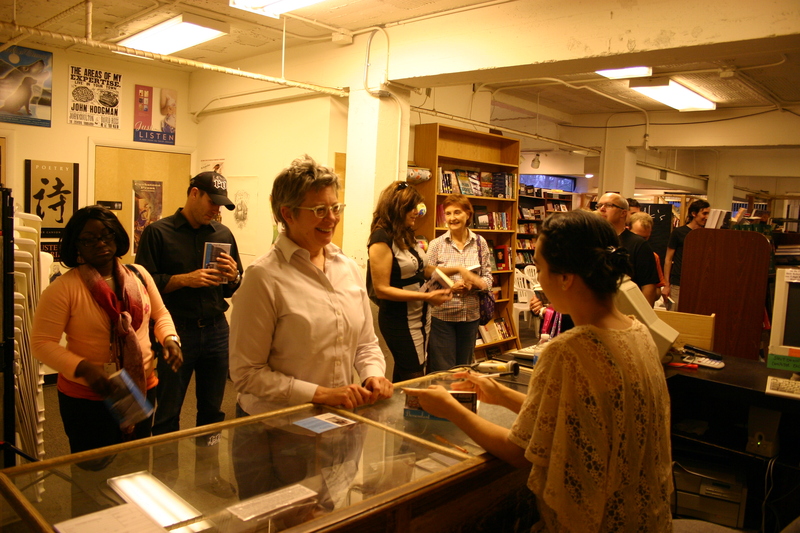 Now, I have been to a book signing where you had to purchase advance tickets and stand in a line that wrapped around the block. Right now, I have missed tickets for Michael Pollan. 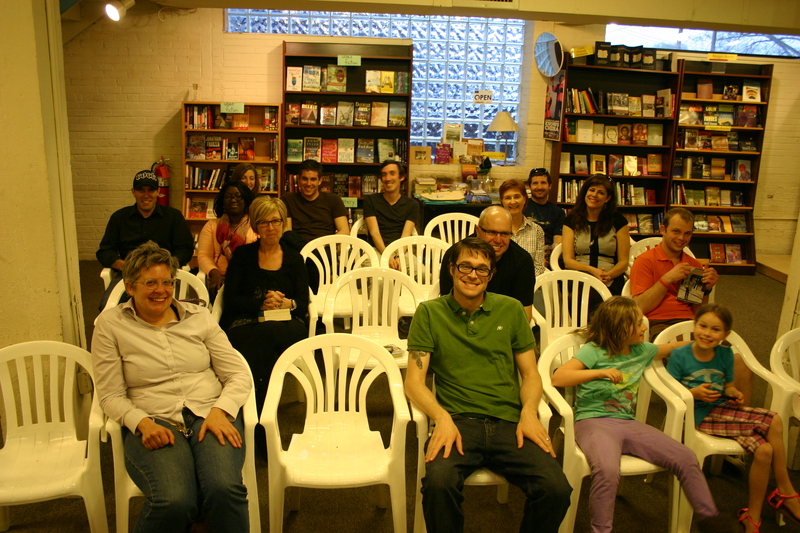 But I have also been to readings for famous authors where there were maybe five people in the audience. Sometimes, no matter how great your book, no one shows up. I filled about 60 per cent of the seats, which–when accounting for people’s space peccadilloes–was about full. I knew every single person in the audience, although stretched across family, friends, neighbors, and acquaintances. I sold eight copies on the spot, which was enough to land me on the Regulator Bookshop bestsellers table. Most of my best friends had other things going on and couldn’t make it, including work, strep throat, and a flight from England. I was pretty much terrified. Apparently I read slow and clear enough, but I absolutely could not muster the emotion I normally have while reading at home, to my mirror. I also cut off the questions, on accident, because I thought a nonexistent pause was really a long one. To put this in perspective; as a new author, my good attendance and great sales brought me to the attention of the shop owner, who seems optimistic about needing to make future orders with me, and is also pushing the book in prominent places. Also, I now have confirmed to myself that reading tours are not “where it’s at” (not to write them off completely), and that I need to work on my reading skills. And it’s true, I took a photo of my audience. I think that will be my thing. 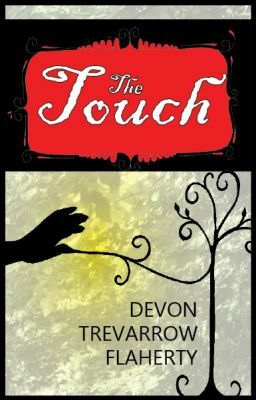 Devon, I think that’s a great start to your 1st book. I know you’ll be able to use that picture of your first audience in future book signings to show how far you’ve come and to be an inspiration to others. I just wish I could say I was in one of those seats. However, I intend to buy your book and have you sign it, if that’s ok. I would love to sign it. Just have it with you, sometime when we cross paths.